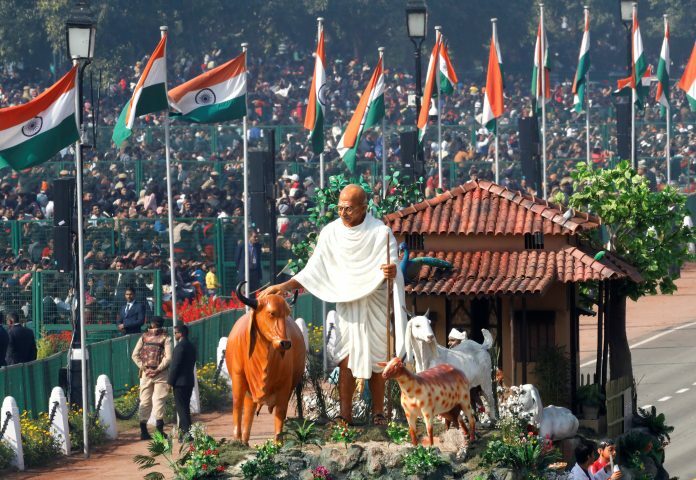 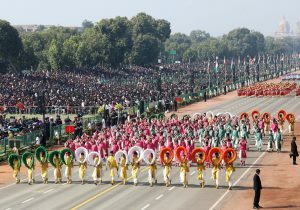 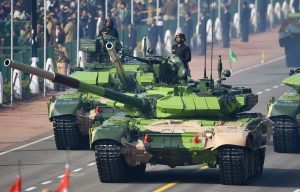 Thousands watched as tanks, camel-mounted forces and motorbike stunt riders paraded in New Delhi Saturday (26), as India marked its 70th Republic Day in an annual display of culture and military might. The day marks the date in 1950 when India’s new constitution came into effect. 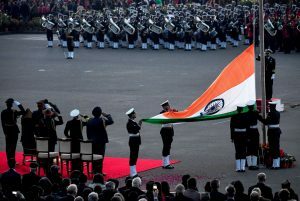 India gained independence from Britain in 1947, but went through a transitional phase when it was still classed as a dominion. 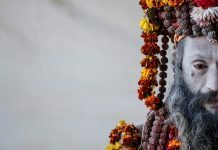 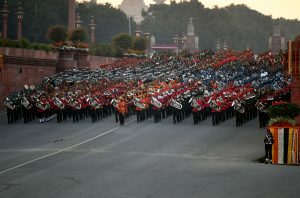 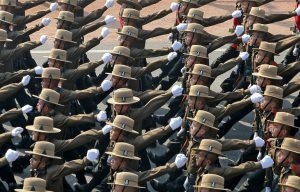 The parade at the heart of the Indian capital had the customary colourful array of security forces, including camel-mounted border forces in vivid turbans, tanks, missiles and groups from across the country in regional dress. 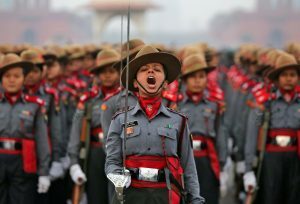 ‘Nari Shakti’ (women power) was on full display on the ceremonial boulevard with an all-woman Assam Rifles contingent creating history this year by participating for the first time in the parade. 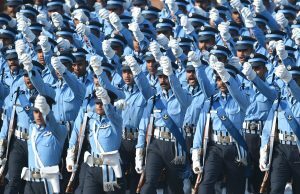 Contingents of the Navy, Army Service Corps and a unit of Corps of Signals (transportable satellite terminal) were also led by women officers.